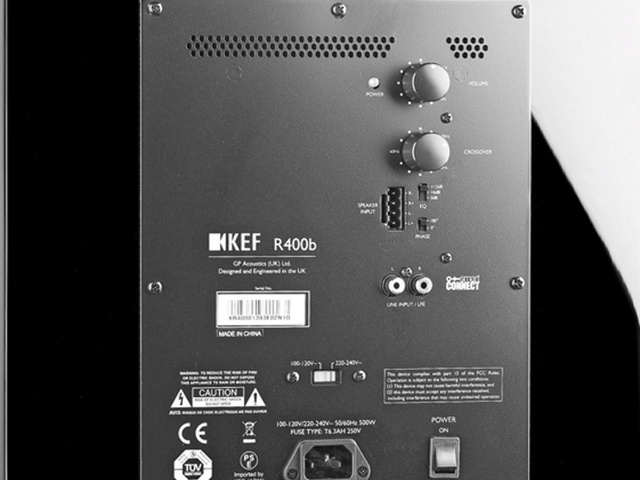 KEF Q400b Subwoofer Brand New. Now Selling At RM1,999. Free Shipping Within West Malaysia. 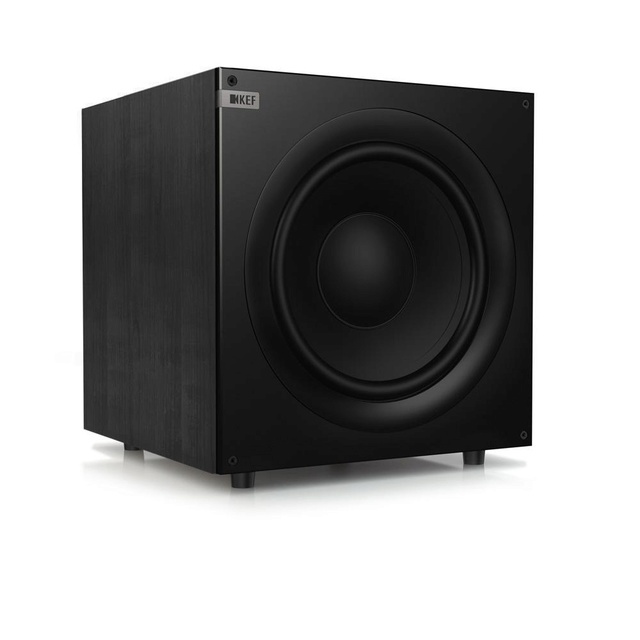 The final ingredient of your new Q system is of course the seductive Q400b subwoofer. A closed box design housing a 250mm (10in.) 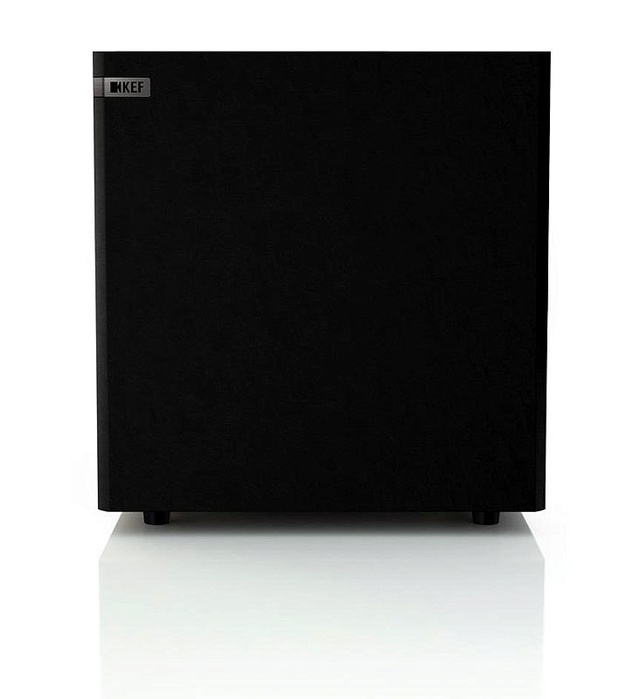 woofer driven by a 200W on-board Class-D amplifier, this discreet cube creates spectacular bass imagery - eloquent, musical and addictively physical. Anchoring the whole sound performance in an all-embracing sensation of immediacy, it completes the acoustic picture. Deeper, tighter and more accurate bass. Featuring rigid new aluminium cone technology just like the Uni-Q array, the Q Series advanced bass driver is a tour de force in its own right. A die-cast aluminium chassis rigidly locates the high efficiency vented magnet assembly to prevent unwanted resonance, and the large (50mm) voice coil ensures impressive power handling. Its musicality is impeccable: seductively tuneful and well controlled, and on the floorstanding models, complemented by dedicated front-firing auxiliary bass radiators (ABRs).